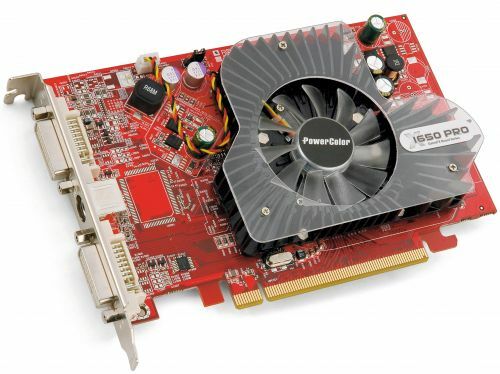 All modern gaming graphics card equipped with active cooling system. Depending on the load, the speed of the cooler is regulated automatically by the system. But there are times when the speed of the fan to the video card need to increase manually. For example, if you want to significantly accelerate the speed of the graphics processor, respectively, the rotational speed of the cooler the Board should also put the maximum. So you will save your graphics card from overheating. - the program RivaTuner (for nVidia). If you have an ATI Radeon, to increase the rotational speed of the cooler of the graphics card using the Catalyst Control Center. This software is on the disk with the drivers for the graphics card. It can also be downloaded from the official website. It is best to download the newest version of this program. Install this application to your computer. Reboot. After you restart, click on an empty area of the desktop, right-click. Then from the menu select Catalyst Control Center. In the opened window select "Advanced", then click "Next". Now in the window that appears, click the left mouse button on the arrow located in the upper left corner of the program window, and select ATI Overdrive. In the ensuing window, click the left mouse button on the icon of a lock. So you unlock the opportunity to work with this item Catalyst Control Center. After you check the box next to "Enable manual fan control" and hit "Apply". Now moving the slider to the right, you can increase the speed of rotation of the cooler. When the desired speed is selected, click Apply, and then OK.
Owners of nVidia graphics cards to increase the fan speed of the graphics card will fit the program RivaTuner. Download this utility from the Internet and install. Run the program. After launching the application, you will be taken to the main menu, which will be the name of your graphics card. Next to the name is arrow. Click on it. Then click "low level system settings. In the ensuing window, select the tab "Cooler". Then select "Enable low-level control of the cooler. Now move the slider to the right you increase the fan speed of the graphics card. Select the desired speed mode, and then click Apply and OK.
Cooling of the video card is a complex issue, dependent on the temperature characteristics of the whole system. Be installed on a separate graphics card heat sink is not if the temperatures are normal at any load conditions. On the other hand, even the most tricked-out cooler would just drive the hot air wasted if there are problems in the overall cooling system. Therefore, to prevent overheating of the graphics card should take into account the certain conditions. To begin to solve the problem of cooling should be the creation of efficient heat removal from the hull of your computer only when this is done, you should start finding ways to cool most video cards. To the cheapest and most common methods of cooling refers to air cooler. He can be active and passive. Active has a fan, passive is not. All reputable manufacturers equip card a good cooler. Their ability to provide normal operation for normal frequencies. Manufacturers of lower class tend to save in production. They put as a thermally conductive interface which is located between the graphics chip and the heatsink, the thermal paste is not normal and slurred "termoplastico", for example, foil or strip. Such interlayers have only one advantage - they are cheap. After the purchase of such equipment, it is better to remove it, thoroughly clean the surface, Polish the sole of the heatsink and applied quality thermal compound. It can now be found without much effort, for example, Alsil. Some video cards do not contain cooling parts for memory chips. If you have any need in overclocking such a card, you will need to understand its cooling. You can use ready-made sets of radiators. The stores offer a wide range of radiators. Or make it yourself if you have such ability and knowledge. 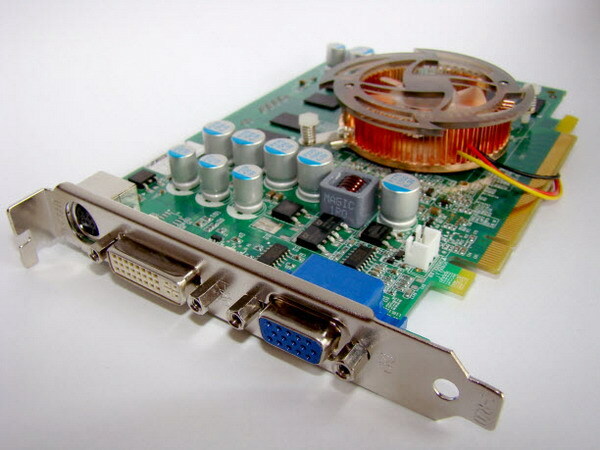 Cooling of the video card in most cases, necessary for its dispersal. If you're serious about overclocking the video card, it is best to use water cooling. Its efficiency is much higher compared to air any cooler.